President Sahlework Zewude, who has elected to be head of state of Ethiopia is elected as one of the 100 Most powerful women of 2018 by Forbes, an American business magazine, which is well known for its lists and rankings. 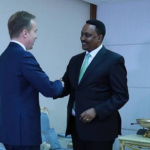 Following the resignation of Mulatu Teshome, former president of Ethiopia, Abiy Ahmed nominated Sahle-Work, a long-serving diplomat and international civil servant and subsequently confirmed by parliament. According to Forbs list of the most powerful woman of 2018, Sahlework is the only African Woman to be included in the list as she was the only woman in 2017 too. As at the time, she became the sole female president in Africa and Ethiopia’s first. She ranked 97th on the list that was topped by German Chancellor Angela Merkel. As at the end of last year, Africa’s richest woman and daughter of the immediate past Angolan leader, Isabel dos Santos was the 74th most powerful woman in the world. 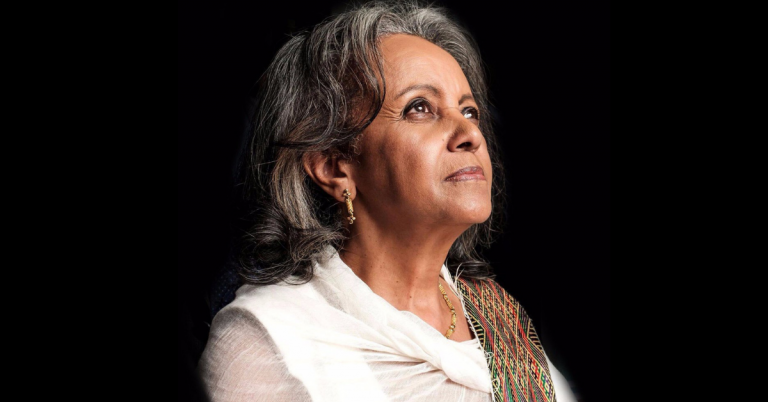 In October 2018, Sahle-Work Zewde became Ethiopia’s first woman president and the only serving female head of state in Africa. A seasoned diplomat and veteran of the United Nations, Zewde was appointed with a unanimous vote by parliament. In her first address to parliament, Zewde promised to be a voice for women and stressed the importance of unity. 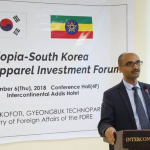 The appointment joins a series of unprecedented shifts as part of Prime Minister Abiy Ahmed’s reforms focused on easing government control. Traditionally a ceremonial role, Zewde’s appointment is a tremendously symbolic move for the conservative country, opening the door for gender parity.